Make your next party the most fun, exciting, talked about event of the year! Activities may include mat obstacle courses, parachute games, crazy relay races, trampolines, bouncy house, free play, and more! 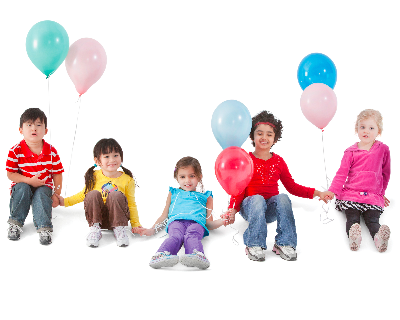 Your party time will begin with YMCA Gymnastics staff providing sixty minutes of fun and games. We also provide the clean up. You provide whatever food, drink, decorations, and paper goods you want. The last thirty minutes will be set aside for treats and gifts. PLEASE NOTE: A Parent or Adult Guardian MUST remain on site for the duration of the party. Adults are NOT permitted on the equipment. Once the participants leave the gym area to eat they will not be permitted to return to the gym for play. *Doors open for set up 20 minutes before party. *Extra 30 minutes may be purchased for 1:00 time slot only $25 extra. Request for extra 30min must be made by no later than 5pm on Thursday before scheduled party date or it is not guaranteed. “Guests” refers to children participating in party activities. Please visit our online Event Calendar to see if your requested date is available.